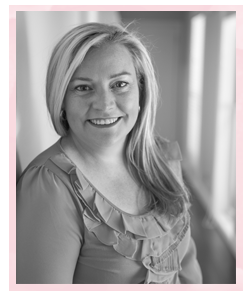 Welcome to another amazing Global Design Project Challenge Blog post. This week is all about nature and it was perfect timing as my gorgeous friend Mehgan is getting married and this theme was perfect for her wedding card. 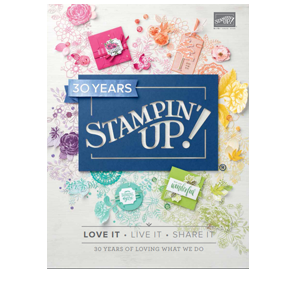 The amazing thing about Mehgan is she is a Stampin' Up!® Demonstrator in Phoenix Arizona and I met her on my very first incentive trip in Utah. 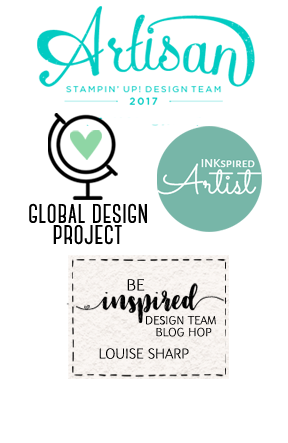 We met at the Stampin' Up!® Convention and have been friends ever since. We have had so many wonderful adventures together since meeting one another. Click to see when we met in Utah, Here when we cruised the Caribbean together and here when she visited me in Australia. The memory we will have together is the her wedding and I am her only Bridesmaid! Watch out for photos soon. I am so excited about going. In this card I used Picture Perfect stamp set, the leaves are the Rose Wonder Stamp set and bountiful Border and the sentiment is from For the New Two stamp set. 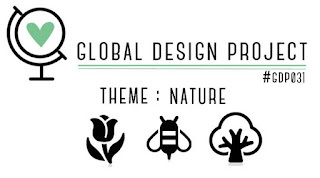 Thank you so much for joining me this week and for your support of the Global Design Project Challenge Blog we are going to have some amazing designs this week I just know it. wowza! those flowers are fab! 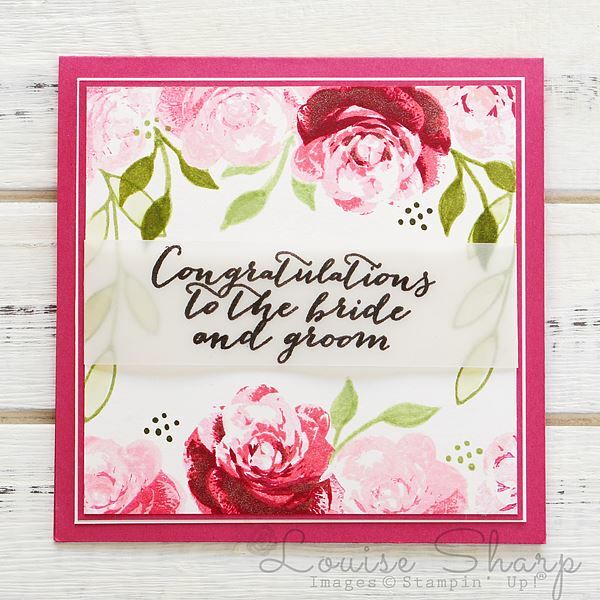 A stunning card for a fabulous occasion. Have a wonderful time, I look forward to seeing the photo's. I sure hope your dress is pink! This is stunning, love your cards. Love how those two flowers stand out amongst the rest and that vellum band is a great touch. Read through the stories! Such a wonderful friendship :) lovely card too!